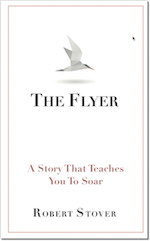 Here’s your complimentary copy of “The Flyer”. I hope it helps you soar higher. Simply right click on the cover and “save as”.